I am a newspaper reporter and author, an explorer and reveler in the natural world, native plants and species of every sort. I’m driven to go deep, look long, stay awhile. My photos and journalism and books are the result of a lifelong fascination with the natural world and our connection to it. I work from all five senses — and especially, the critical sixth: a sense of wonder. 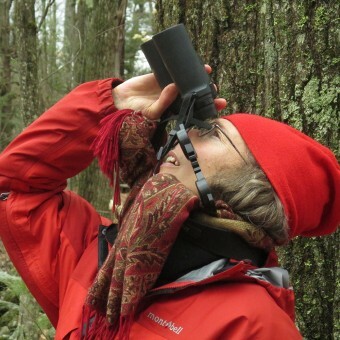 Come along with me at the Witness Tree page of this site, and enjoy the blog about my year in 2014-5 as a Bullard Fellow in Forest Research, living at the Harvard Forest to explore the human and natural history of a single 100-year old oak tree. Read About the Book on my website, for reviews, events, and how to order the book I wrote about my year with the oak, Witness Tree, published by Bloomsbury Publishing in April, 2017. See the Newspaper Stories circle on my blog to see some of what I’ve been writing lately as the environment reporter at the Seattle Times.